Included are driver interviews, with a close up look at the vehicles. These range from belly tank and streamliner styles, to roadsters and modified bikes and street machines. 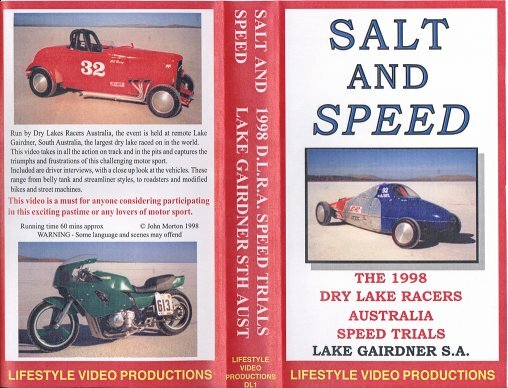 This video is a must for anyone considering participating in this exciting pastime or any lovers of motor sport. WARNING - Some language and scenes may offend.